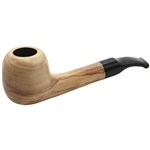 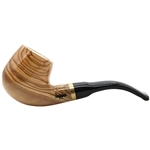 Lorenzo Angera Satinato Dublin Polished Italian Briar Pipe - This Satinato Angera Lorenzo pipe has a dublin pipe bowl. It is nicely polished featuring two silver colored rings that frame an etched band connecting to the black Lucite stem. 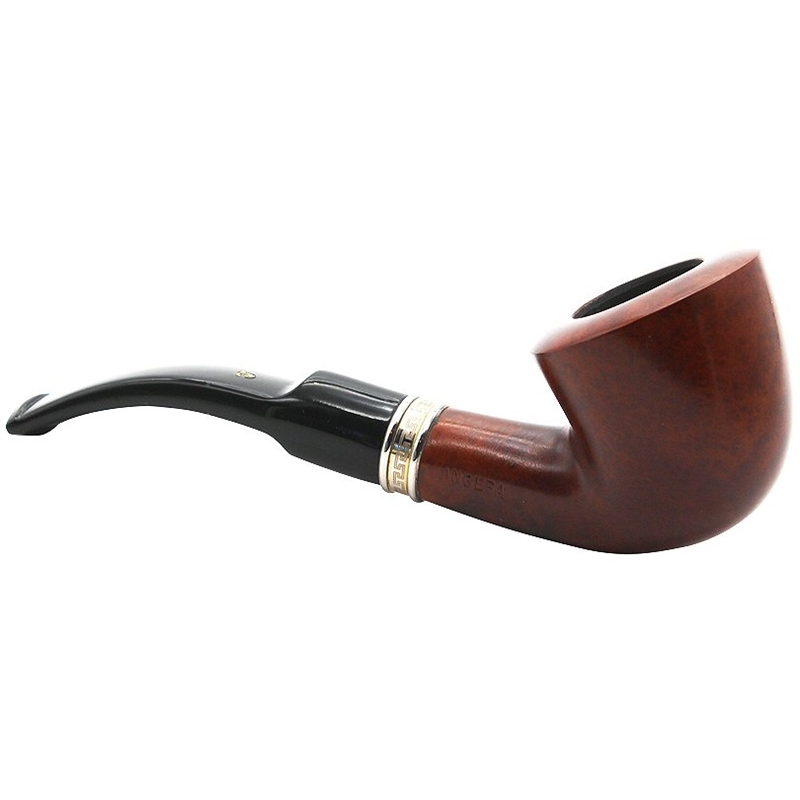 The pipe has "Lorenzo Angera 7125 Italy" stamped around the pipe shank with the markers mark, a scripted "L," stamped in gold on the bent saddle stem. 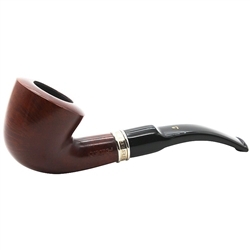 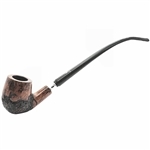 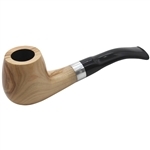 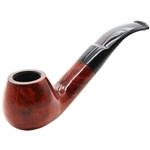 This pipe offers a double filter system with a removable insert reducer which gives the tobacco pipe smoker the choice to use the pipe as a 9mm or a regular tenon smoking pipe. 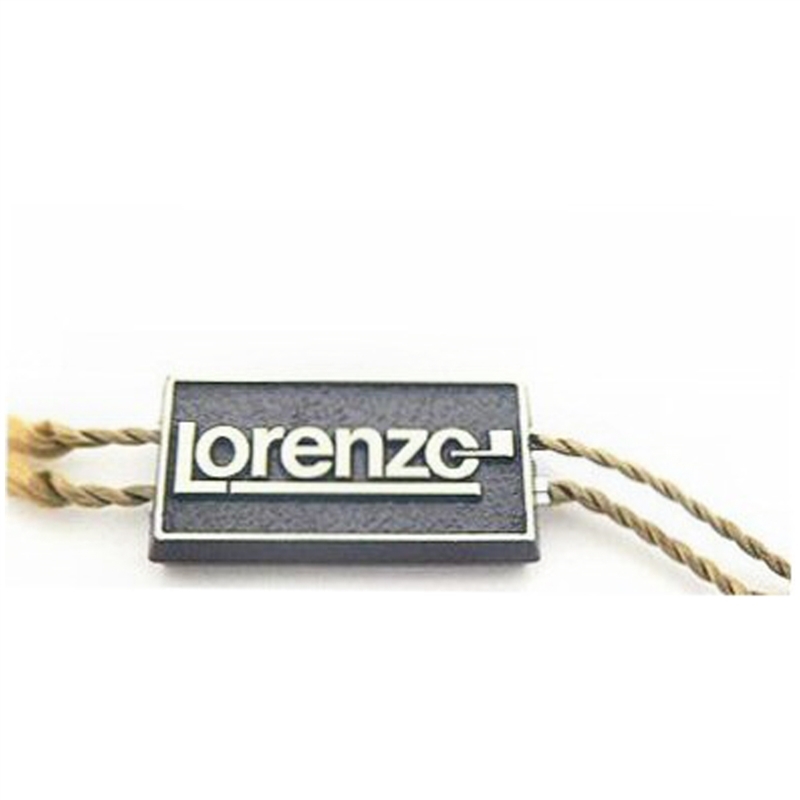 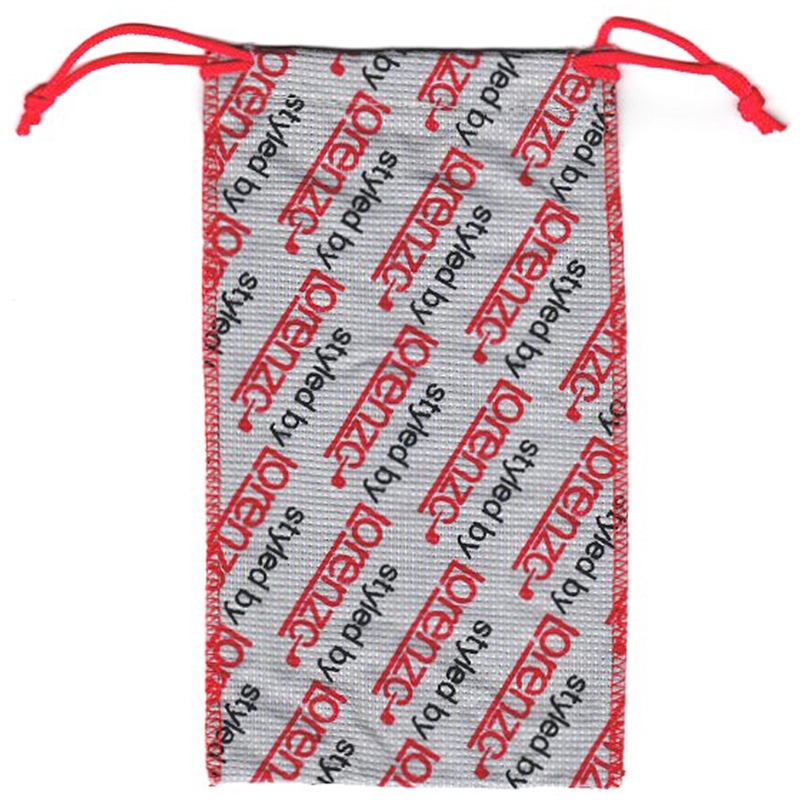 It comes in a custom Lorenzo branded drawstring pipe pouch along with a Lorenzo branded pipe tag.